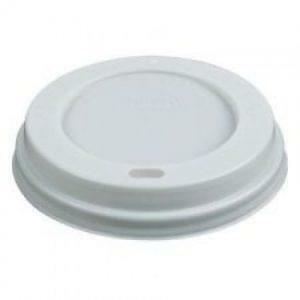 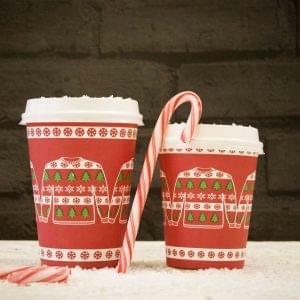 Suitable for all hot and cold drinks. 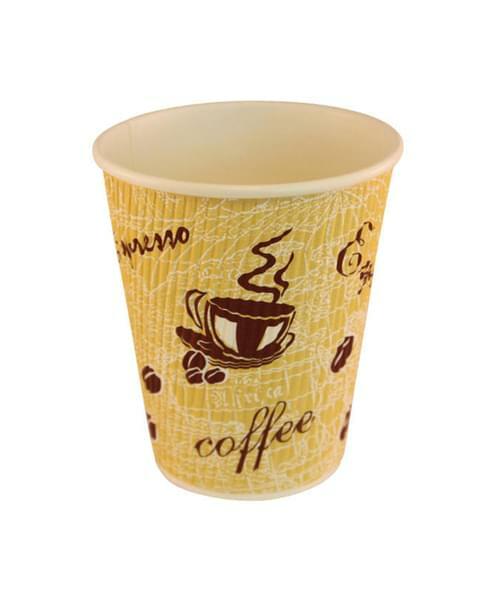 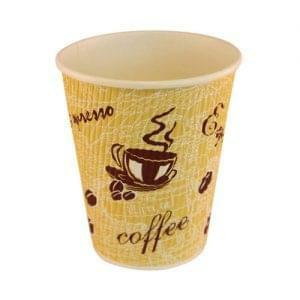 Constructed from poly coated premium food grade cup board. 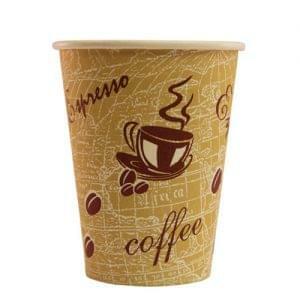 Orders placed before 3 PM are delivered the next working day.